Nigel Barker, renowned photographer and former judge on the reality television show "America's Next Top Model," is coming to Portland for the grand opening of a luxury hotel and a photography contest. 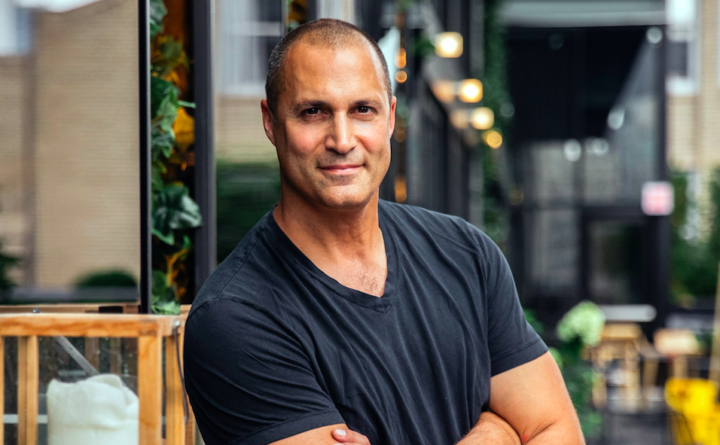 Nigel Barker, a former judge on the reality show competition “America’s Next Top Model,” will come to Maine’s largest city Thursday for the grand opening celebration for a new hotel and finale of a local photography contest. Five finalists in the hotel’s “Unpacking Portland” contest, in which Maine-based photographers were asked to submit photographs of “ Portland’s unexpected moments,” are being invited to a mini master class with Barker Thursday before the ceremonial opening of the AC Hotel Portland Downtown/Waterfront. The luxury hotel at 158 Fore St. has 178 guest rooms and a 40-seat restaurant.